Telus is reportedly offering some customers a 15GB mobile plan for $70/month. According to RedFlagDeal users, the Vancouver-based carrier offered them this plan when they called the retention department to express disappointment over their $60/10 GB plans being raised. Telus recently confirmed that it’s raising the price of its popular $60/10GB plan by $10 starting in March. 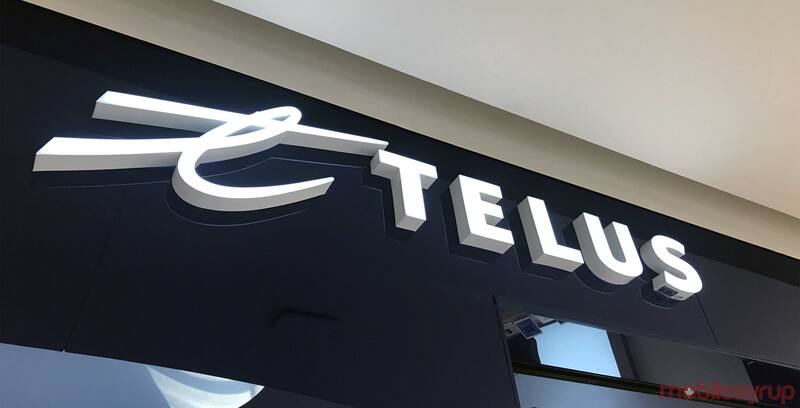 Therefore, it appears that Telus is offering 5GB in bonus data for the same price to ensure customers don’t cancel their current plans once the price hike goes into effect. These users say Telus also offered them international calling on top of the additional data. MobileSyrup has reached out to Telus for more information on this offer, including how certain customers may have become eligible for it. This article will be updated once a response has been received. Are you a Telus customer and have received this offer? Let us know in the comments.